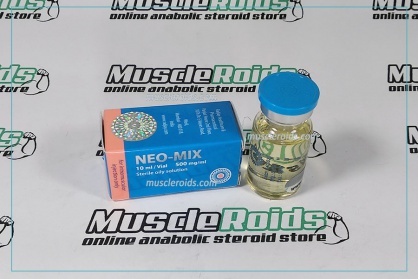 Neo-Mix 500mg 10ml is a mix of steroids: Boldenone, Nandrolone and Testosterone. 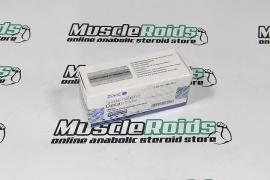 The mixture of those steroids plays a role in the gaining of cut muscle mass with increasing strength. 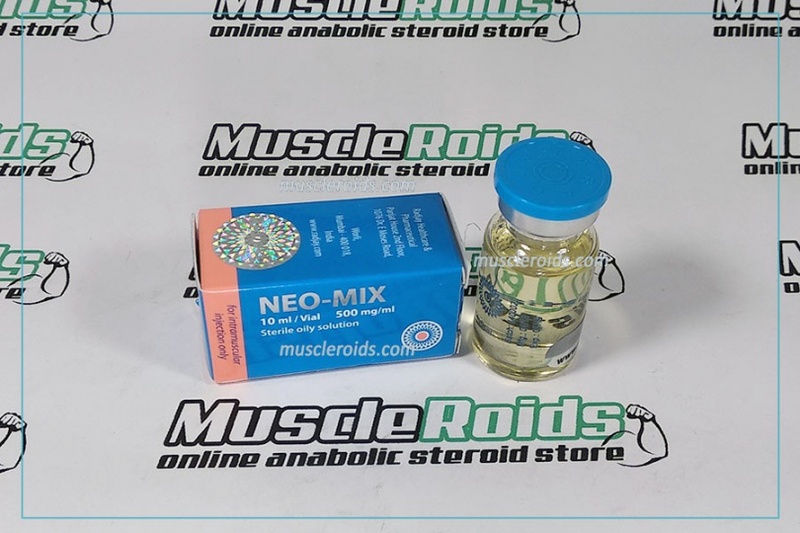 Neo Mix includes these steroids: Boldenone Undecylenate 200mg, Nandrolone Decanoate 100mg, Testosterone Cypionate 200mg. 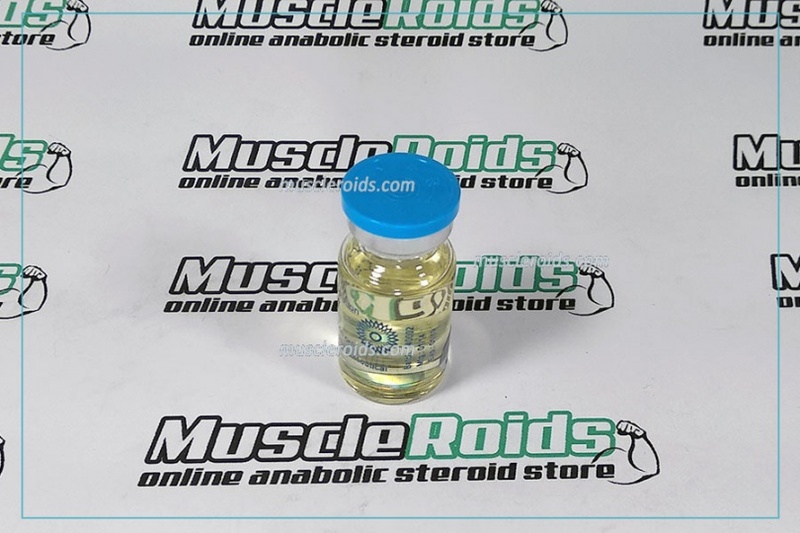 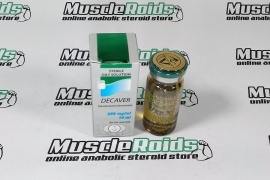 Boldenone is the best steroid with anabolic qualities, which provides the result of gaining muscle mass, improving appetite, raising endurance and strength. 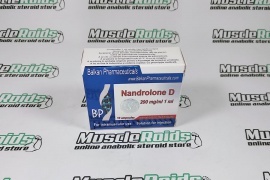 Nandrolone is really a medicine with androgenic qualities, that is taken by means of injections. 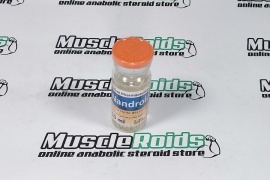 The steroid has low negative effects. 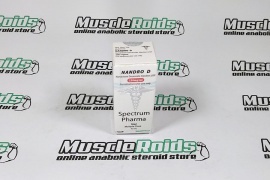 Testosterone is a steroid which is used to update levels of the athlete. 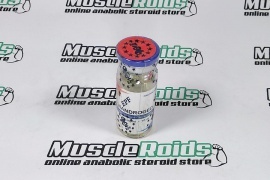 Additionally lifts physical performance. 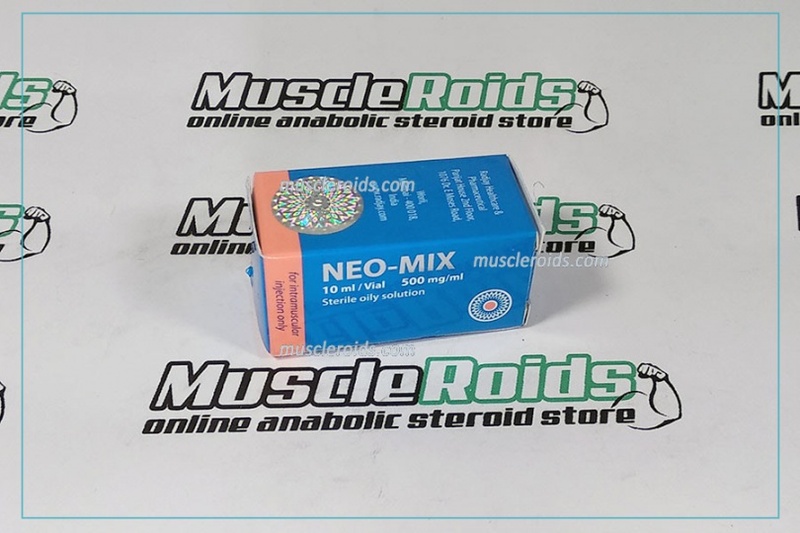 Neo Mix combines all the qualities and positive characteristics. 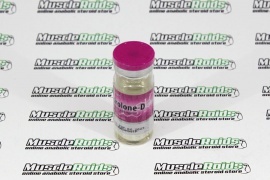 Each steroid complements one another and enables to accomplish great results.